This has been a quite popular topic recently. With the end of Naruto and Bleach and in my opinion also with the end of Fairy Tail partially, new manga and anime have been pushed into the limelight of the Shounen genre. Boku no Hero Academia achieved quite the popularity in the beginning, with all right, because it is an outstanding anime (I still haven't started the manga, but I will). Boruto on the other hand, recieved some attention, but it is in my opinion way too underrated. I guess he will always 'live in the shadow of his dad'. I am reading the manga and watching the anime and I have to say that they are both excellent. Boruto will probably be a long running anime so it has a long way to go. I love it as it is for now but I definitely expect more in the episodes to come. And there is one more manga sharing the Shounen Jump spotlight: BLACK ♧ CLOVER. Don't know what it is about? Written and illustrated by Tabata Yuuki, Black Clover is an action, fantasy, shounen manga released in the Weekly Shounen Jump magazine in Japan. Black Clover follows our 15-year-old protagonist named Asta, who is born without any magical power, something considered impossible in the world he lives in. But despite that setback, Asta's not giving up on his dream to become the Wizard Emperor (The strongest magic knight in the Kingdom). Fortunate for him, Asta manages to aquire a rare power: Anti-magic and so becomes a member of the Blak Bulls, one of the nine squads of Magic Knights. 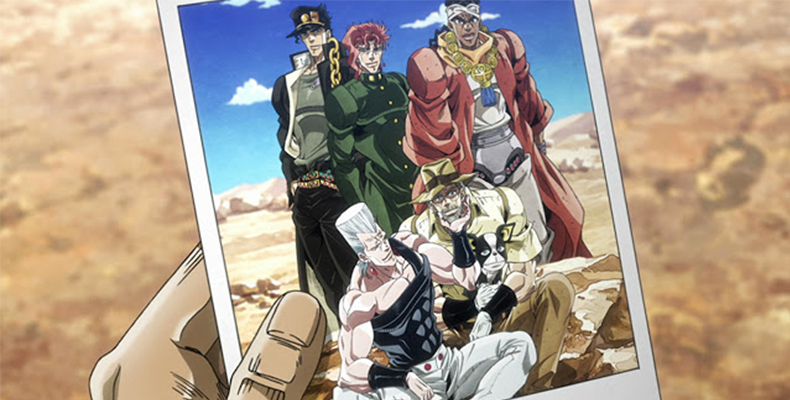 Now one step close to his goal, Asta takes off on an amazing adventure full of action, entertainment but also hardship. Naruto and Fairy Tail all over again? Truth is, Black Clover does follow some shounen anime cliche like: 'the power of firendship', 'I'll be the next "Hokage"', 'the dark power inside the main character', 'the one rival/friend' character, 'the main character always motivating and inspiring the others' etc. We have seen many of these in all the big anime, and Black Clover will probably be added to the list. The manga reminds me most of Fairy Tail and Naruto, being similar in tone and setting. Yet, Black Clover, for what I have seen in the first 100-ish chapters of the manga, promises uniqueness and twist that I didn't see coming. In short, Black Clover might follow some cliches that we've seen oh so many times, yet it is a totally different story, with many twists and unique characteristics that will make Black Clover a part of the future Big Three. Should I read/watch Black Clover? Yes! Definitely yes! As I said, Black Clover might follow other shounen manga and anime cliches, but we all still love them deep inside, don't we? Black Clover is a thrilling adventure, full of hilarious situations, action loaded fights and a couple of really moving moments. In short, Black Clover has it all and you should definitely give it a try. 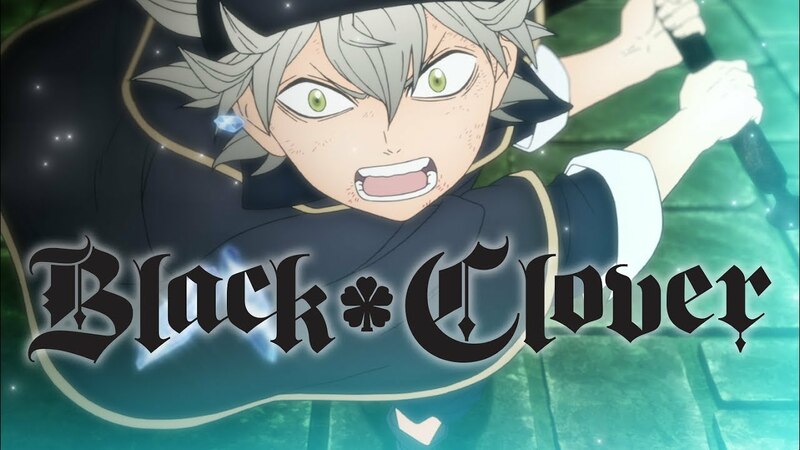 "From the team that brought you Bleach and Naruto comes another saga of courage"-says the intro of the Crunchyroll trailer for the anime adaptation of Black Clover that will start airing this Fall. 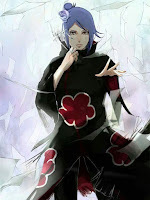 The studio that is producing the show is one of my favorite anime studios, Studio Pierrot. I am personally so hyped about it, I can't even put it in words. I just can't wait for October to come to take us on another shounen adventure because I am sure that Black ♧ Clover will be a great one! 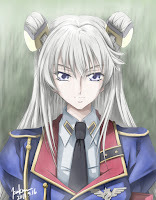 Down bellow I also have the PV trailers for you, so make sure to check them out. I stopped reading the manga but I will probably continue. As for the anime, its progress is way too slow so I dropped it.